The FP-5600 and FP8500A series low flow sensors are high resolution, low power devices ideal for measuring flow in piping systems with extremely low velocities. 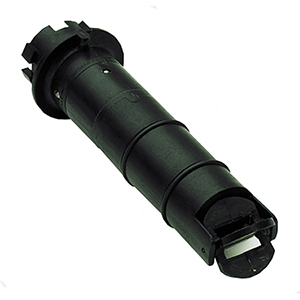 Utilizing insertion paddlewheel technology, these sensors are easy to install and maintain. They incorporate state-of-the-art, advanced Hall-effect design, allowing them to operate with a wide range of voltages and current supplies. The sensors have a wide flow range and reverse polarity protection. The insertion design easily adapts to a wide range of applications. Pipe Size Range: 0.5 to 24"